It is difficult to get a job in today’s economy, especially for an individual with a criminal record. 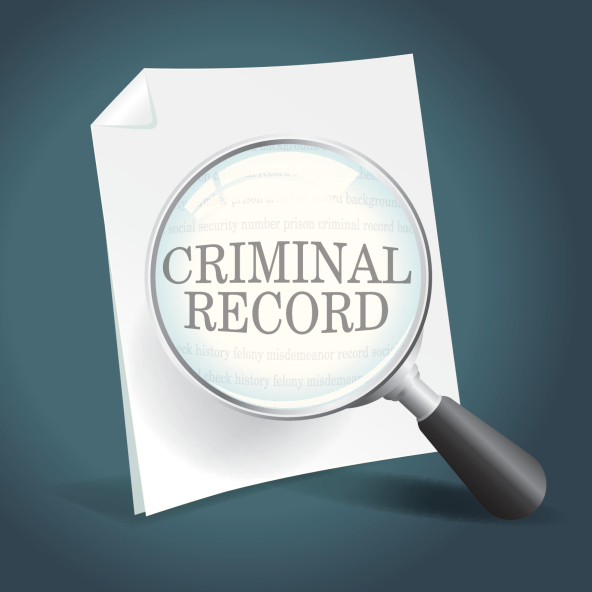 For those with a criminal history in Florida there is a process for some individuals to clean their records. For eligible individuals there are 2 potential outcomes for clearing a Florida criminal history. One is for the record to be sealed; the other is for the record to be expunged. If the record is sealed it is unavailable to the general public, but remains available to law enforcement in specific circumstances. If a record is expunged, all law enforcement and court records are physically destroyed. A single copy is kept by the Florida Department of Law Enforcement. The process applies to both felonies and misdemeanors. Once a record is sealed or expunged, it is no longer available to the public, and an individual can legally deny on applications for employment that the incident ever took place. There are certain exceptions to the right to deny the incident for employment purposes. These exceptions are typically criminal justice agencies and jobs that are involved specifically with children. There has never been a previous sealing or expungement. The individual seeking an expungement has never been adjudicated guilty of any criminal offense. The applicant is not currently under any type of court supervision, including probation, house arrest, or pretrial release. There has never been a plea of guilty or nolo contendere (No Contest) to an offense ineligible under Florida law to be sealed or expunged. The charges are not among those excluded in the list below. Either a grant or denial of the petition by the Court. An individual that was charged with, or arrested for any of, the above offenses and the charges were later abandoned, dismissed, or dropped, is eligible for an expungement. There was a plea of guilty or no contest. There have been no other cases with a finding of guilty. The record has been sealed for ten years without any additional incidents. The Florida process is found at Florida Statutes 943.0585. The process varies from state to state. Law enforcement has access to the records if the subject of a sealed record is the defendant in a new criminal case. Several other government agencies may have access if an individual is seeking employment. The FDLE Seal and Expunge website has detailed information and documentation on the process. Department of Children and Family Services, the Division of Vocational Rehabilitation within the Department of Education, the Agency for Health Care Administration, the Agency for Persons with Disabilities, the Department of Health, the Department of Elderly Affairs, or the Department of Juvenile Justice or to be employed or used by such contractor or licensee in a sensitive position having direct contact with children, the disabled, or the elderly. A person who has been found guilty, but the judge “withholds adjudication” may remain eligible. This submission is for the purpose of obtaining an accurate criminal history from FDLE. As there may be persons of the same name and birth date, to accurately determine a person’s history to determine eligibility, it is necessary to obtain a history based upon fingerprints. The Florida Department of Law Enforcement has a packet available with the necessary forms for fingerprint background requests and instructions. This is from the State Attorney’s Office which originally prosecuted the case that is sought to be expunged or sealed.